It’s hardly surprising, but Nelson Bay Road has been voted one of the region’s worst, by thousands of drivers from across the state. 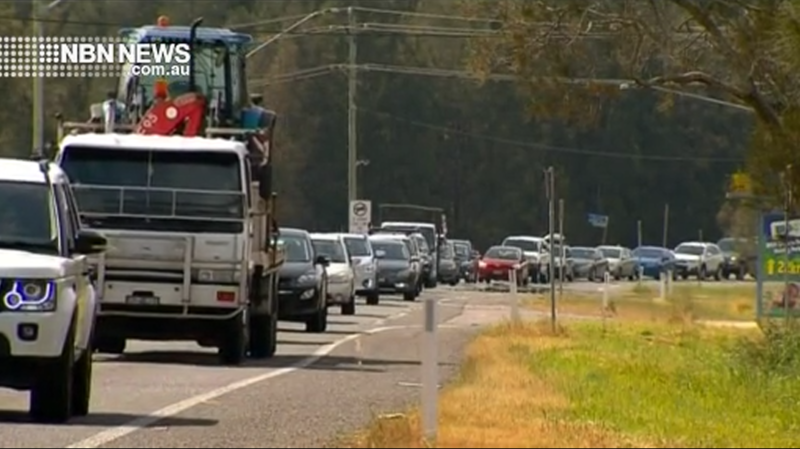 Notorious for congestion – the stretch received 131 votes in the NRMA’s ‘Rate Your Road’ survey. Both major parties have committed to upgrading the road, during the state election campaign.